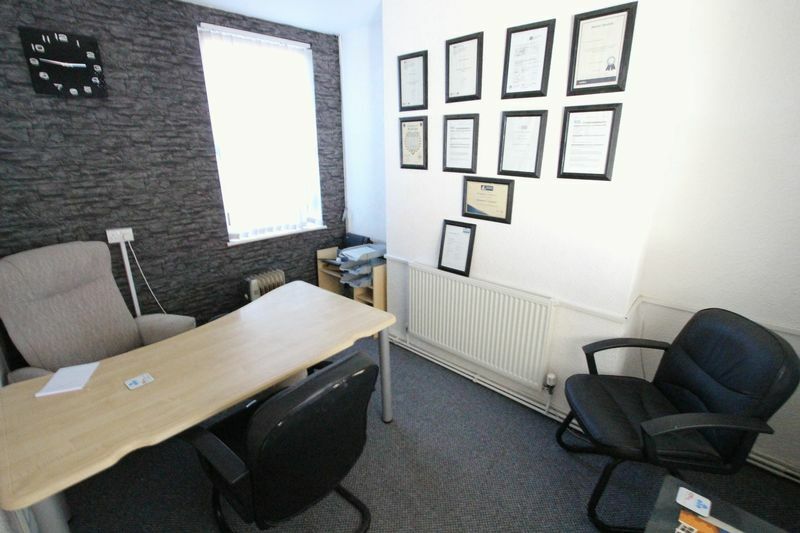 Its essential to chose the best letting agent when looking for houses to rent in Litherland. 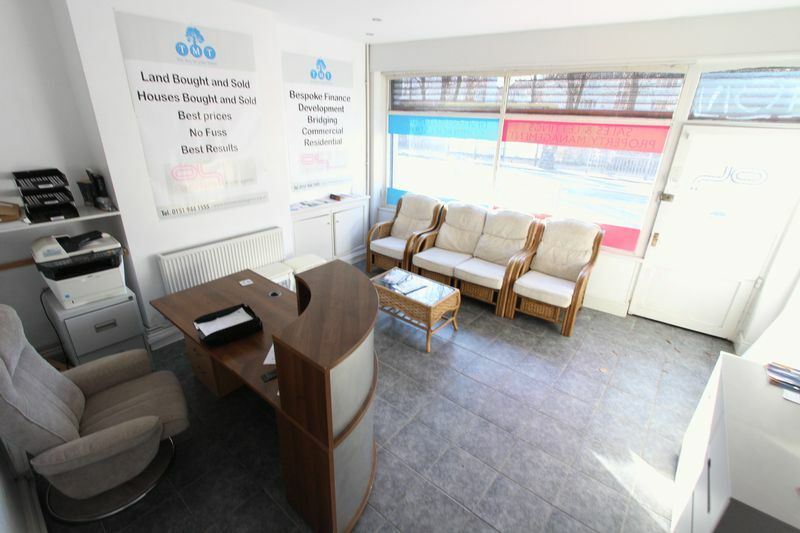 With our selection of property to rent in Litherland and surrounding areas, look no further than James Kristian. We work with your requirements and budget to find the right property for you. 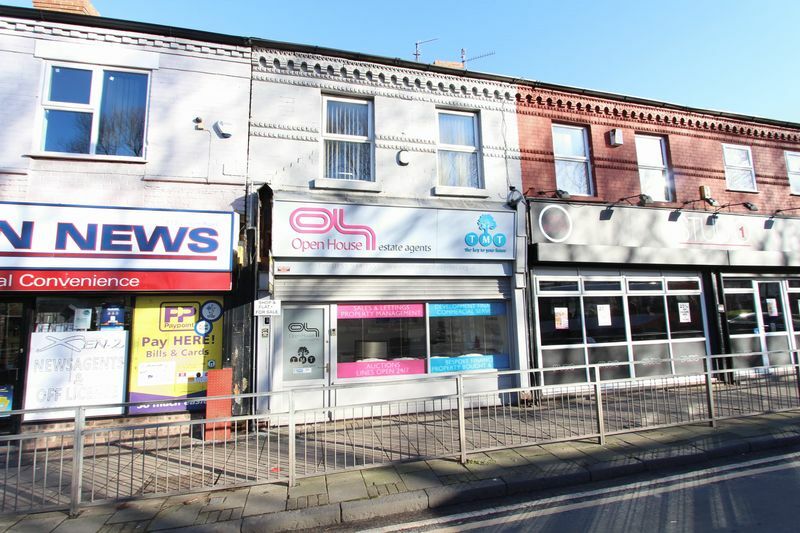 All of our houses, flats and apartments to rent in Litherland are available to view online; when you see a property that you would like to view closer, just give us a call to make a quick appointment for a viewing. James Kristian takes a family run approach to our business; we pride ourselves on our local market knowledge, helping you to rent a house or flat in Litherland to suit your requirements. 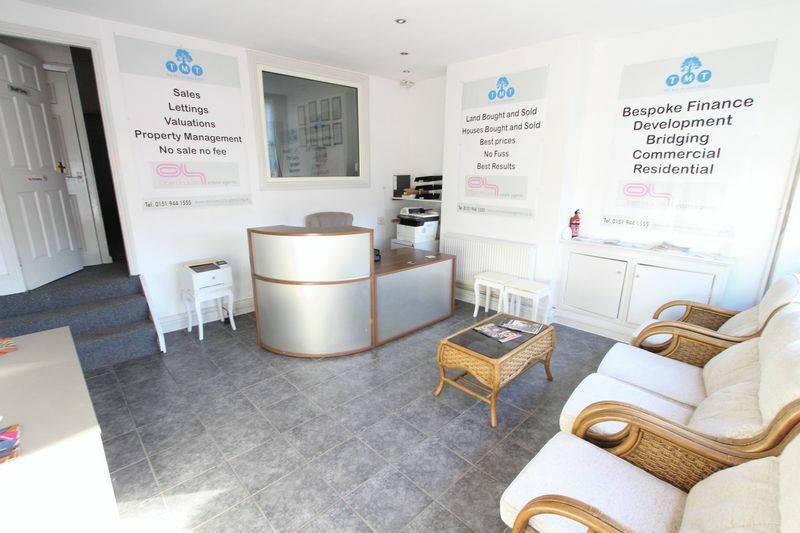 Give us a call at any time to discuss how we can help find the right property for you. We are here to assist you. We work with you to find the house to rent in Litherland you are looking for. James Kristian has the experience to help you in finding a property to rent in Litherland to suit your needs quickly.